Click on the map pointers to link to the schemes' web sites. Hover over the pointers for their telephone numbers. PLEASE NOTE - All of the schemes require pre-registration. Please contact them through their web sites or phone numbers as shown. Please note that all schemes require pre-registration before they can be used. Please contact the schemes through their web sites or telephone numbers as shown. Volunteers use their own vehicles to provide transport for others in the area, taking them to medical appointments or to collect prescriptions from Knightwick Surgery. 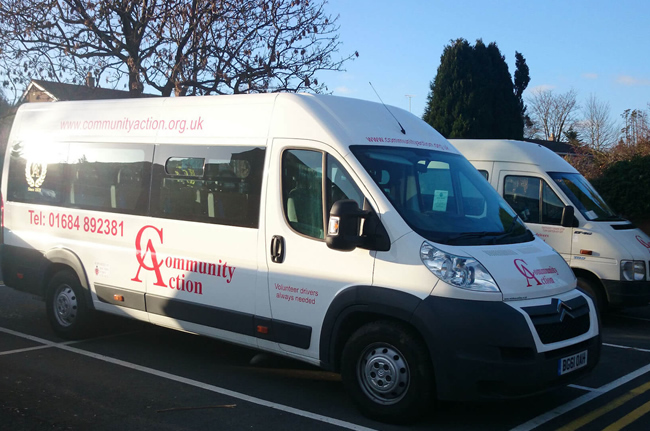 Volunteer use their own cars to provide transport for residents of Broadwas and Knightwick who need transport to medical appointments, or to collect prescriptions from Knightwick Surgery. 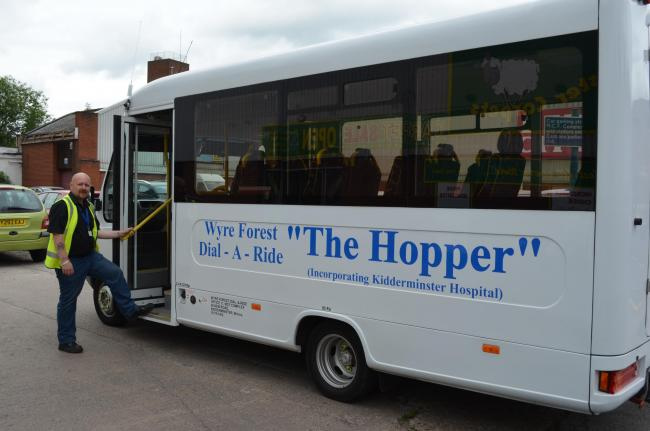 Volunteers from the area use their own cars to provide transport for residents of Bransford, Leigh or Leigh Sinton, who need to make journeys to medical appointments. In all parts of the UK, on every day of the year, thousands of community transport staff and volunteers help people to stay independent, participate in their communities and access vital public services and employment. Community Transport Schemes can help get you around. If you need transport for medical appointments, shopping, social clubs etc. a scheme near you may be able to help. As all schemes rely on volunteers giving of their time, pre-booking is essential with a minimum of 48 hours notice. 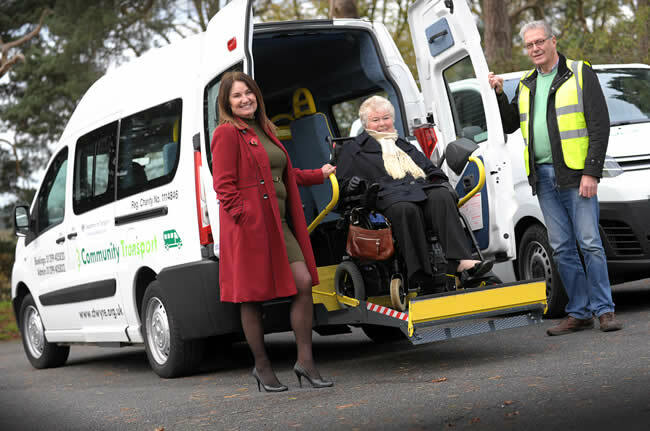 Minibuses, Cars and MPV's are available and many can accommodate wheelchair users. Click on the map for more details of a Community Transport scheme near you. Our member schemes are often looking for volunteer drivers and people who may be able to help in other ways. 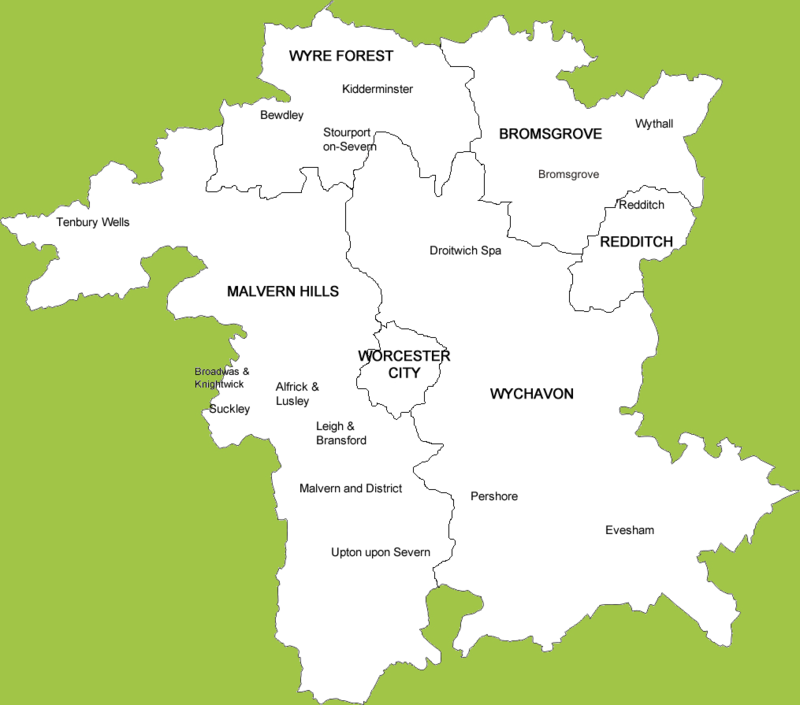 Please look at the web sites of the local schemes to see what their requirements are and please contact them direct though the information on our local scheme page.